Is your exhaust fully functioning? Top tips to keep repair bills downRather than wait until something goes wrong with your vehicle, the best way to prevent breakdowns, accidents and costly repair bills is to undertake regular maintenance. We cannot recommend enough the value of regular checks to look for telltale signs of wear and tear. 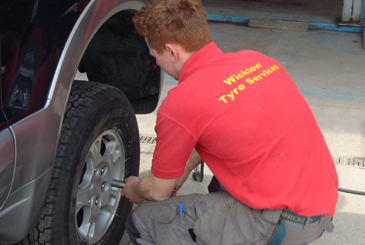 To help you out, we’ve compiled a number of top tips and advice for looking after your tyres, brakes and exhausts. If in doubt, come in and we’ll do a FREE assessment.